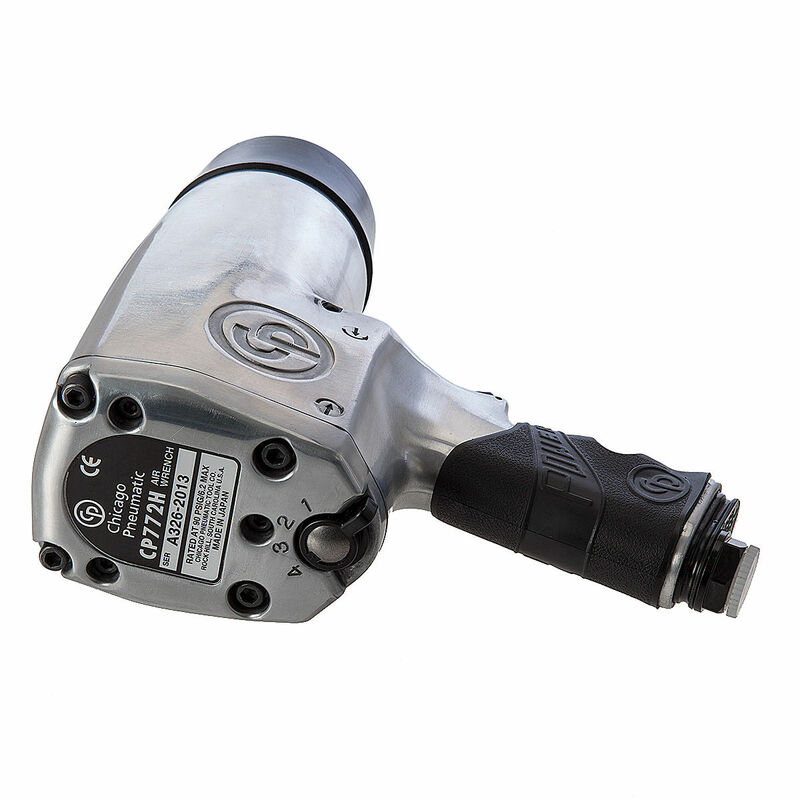 Beautifully made 3/4 Inch Drive Air Impact Wrench with Classic Retro design. There comes a time when the best known products go beyond the standard they set to become must have Classics. 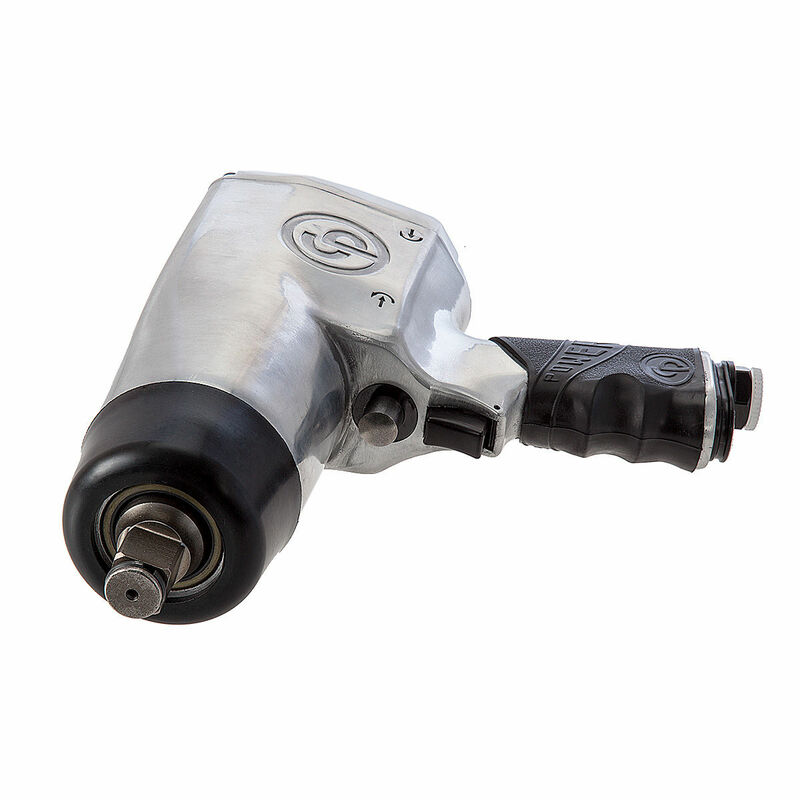 Selected, tested and proven by thousands and thousands of tool users year after year. 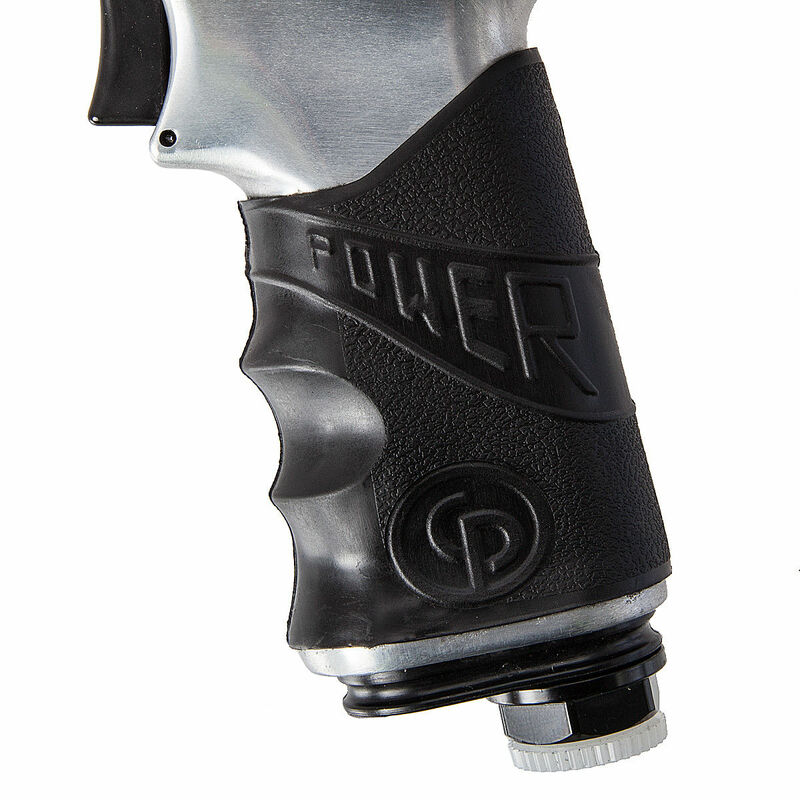 You work with tools every day, why not use something that's a pleasure to look at and hold.Great for spring work, truck and bus maintenance, farm machinery and construction equipment.